Some information used on this page was obtained from the book, "King of The Sideshow! Ward Hall the Official Biography: by Tim O'Brien". Available in our Circus Bookstore. 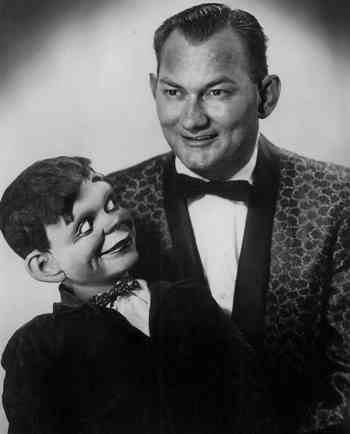 Ward Hall was born Born June 21 1930, in Trenton Nebraska to parents Opal and Glen Hall. Ward Hall is a living legend of the American sideshow. His name has become iconic for the sideshows and the circus and carnival industry as a whole. Ward has appeared in and has been consultant on many motion pictures and documentaries, titles include: Sideshow: Alive on the Inside, American Pickers, The Last Freak Show, Sideshow Still Alive, Vore King, The Daredevil and many more. Ward, now in his eighties is a walking museum of show business history and gifted with an incredible memory, able to recall names, dates, places and shows of the past at will. 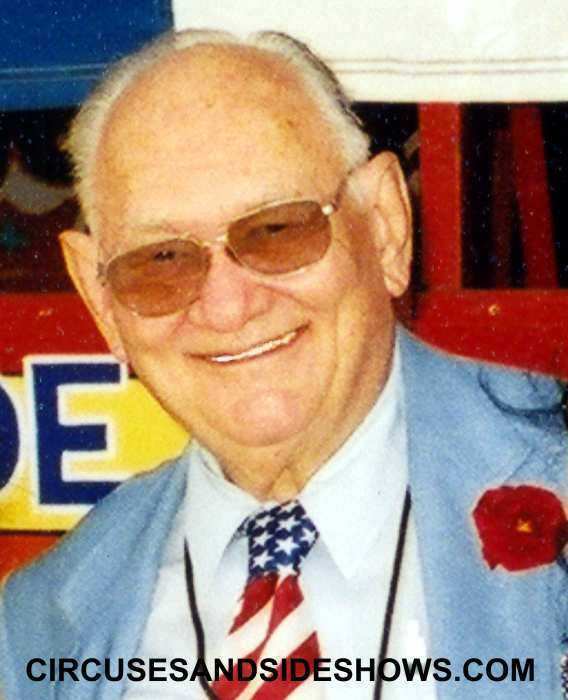 January 16, 2011 Ward Hall was inducted into the Sarasota's Circus Ring of Fame. International Independent Showman's Assn. Hall Of Fame. "King of The Sideshow! 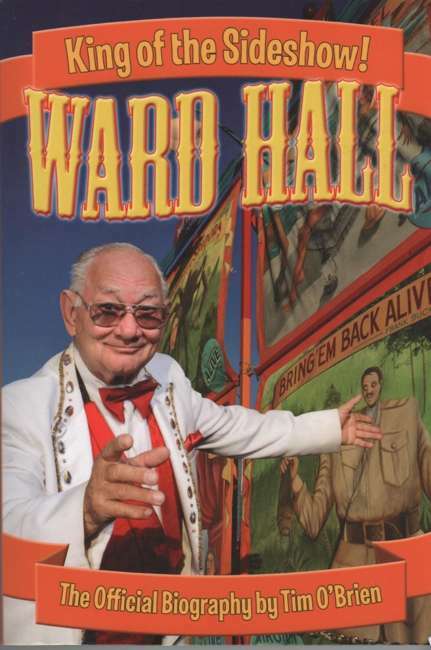 Ward Hall the Official Biography: by Tim O'Brien"